Motorola launched the Moto X4 in August 2017 with Android 7.1 Nougat, and the Motorola One Power at IFA 2018 with Android 8 Oreo. Motorola is rolling out the Android 9 Pie update for its Moto X4 devices in Brazil. According to reports, this update is currently rolling out to a small set of users as part of the soak test. Considering that the company is currently going ahead with the soak test in Brazil, it is likely that the company is planning to launch the final version of the update in the country soon followed by the rollout in other countries. According to XDA Developers, this comes almost two weeks after the company started the soak test for the update in India. The company has still not rolled out the update for Moto X4 owners in the country. 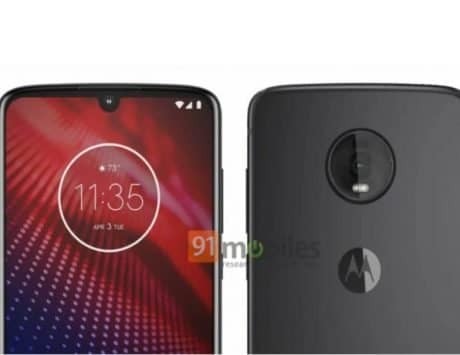 This comes just about a week after the company started rolling out the Android 9 Pie update for Motorola One Power users in India. Talking about both the devices, the company launched the Moto X4 in August 2017 with Android 7.1 Nougat, and the Motorola One Power at IFA 2018 with Android 8 Oreo. The soak test update for the Moto X4 will update the system version to PPW29.69-26, and comes along with November Android security patch.